Involving kids to gardening and nature can have many benefits that you may not recognize initially. It is not difficult too if you learn and apply some of these clever tips given here. 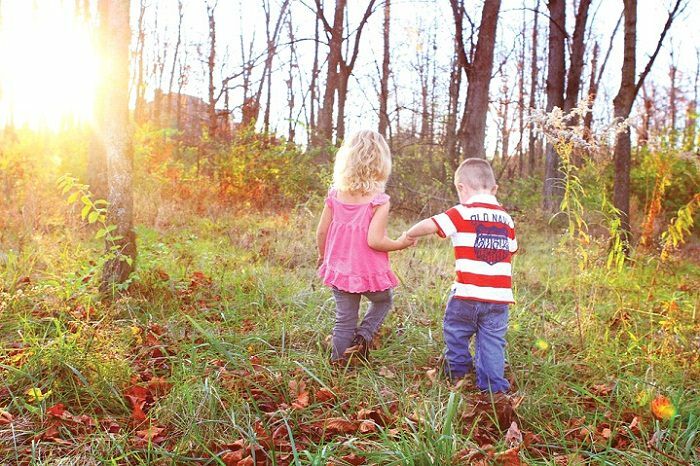 The importance of outdoor play is something parents are very familiar with. It does not only improve a kid’s physical abilities and motor skills but also his social and emotional abilities. Aside from playing outdoors, the benefits of nature and green living cannot be discounted. 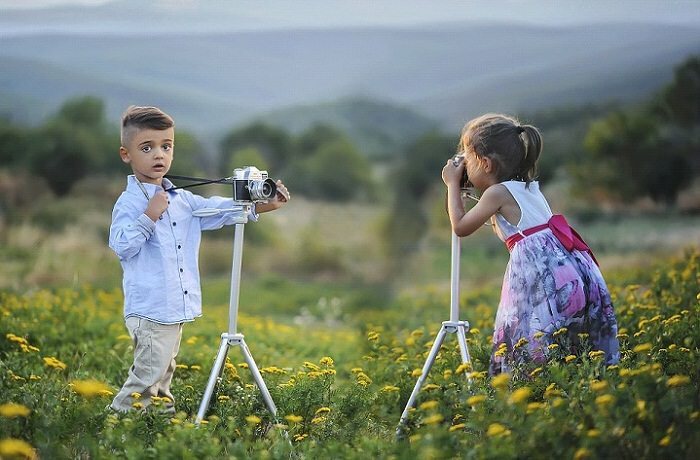 Just by simply being surrounded by lush landscapes, greens, flowers, and a flowing river can make a child more creative and can give him a fresh perspective. 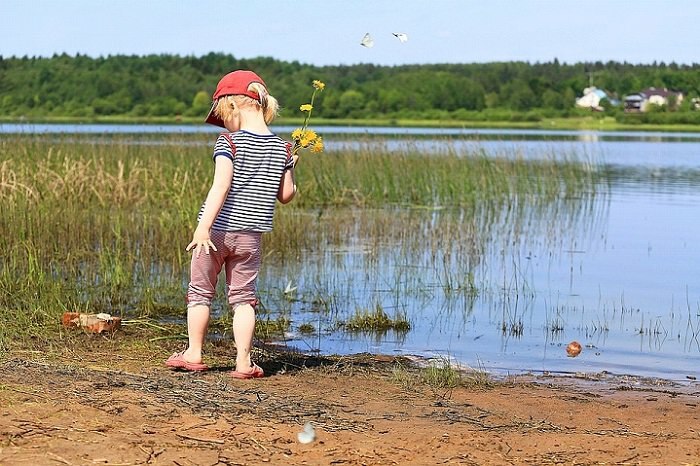 There are many things to help your kids appreciate nature. 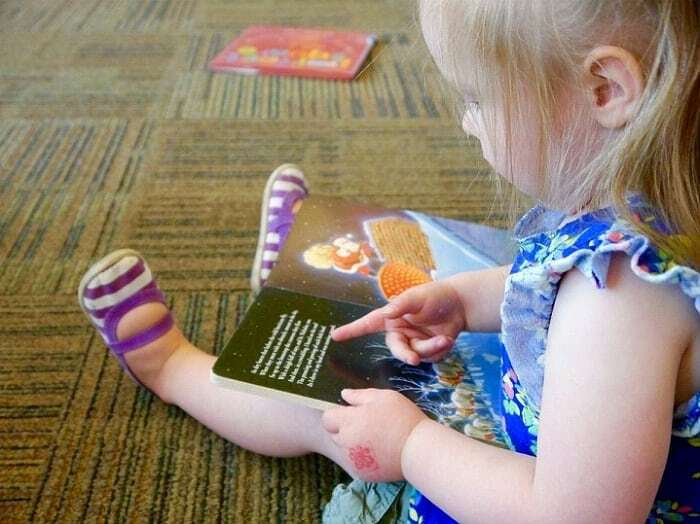 These tips don’t require much, only the eagerness to show kids just how wonderful the world is. On your next trip to the grocery, church or school, leave the house early and walk. Tell them something about the tree that you pass by every day. Is it as old as grandma? Pick a rock and play with it. Pick a flower and put it behind your little girl’s ear. It would be great if parents could do a little research about the community and nature in general so kids can learn even without them knowing. One of the ways to help your kids appreciate nature is by telling them cool trifles. Satisfy their curiosity with information. Children love stories. When it’s time for bed, read them stories that would introduce them to the wonders of nature. This is important to introduce your kids to nature so they won’t feel like you are pushing the topic down their throats. With stories, a scientific lesson becomes more interesting. If possible, use children as heroes in the story so that they can easily relate to it. This will give them the idea that children and nature are partners in making the world a better place. You don’t just tell your kids to put their gadgets down. It does not happen that way. Try to ask them nicely by using technology to appreciate nature. Use GPS technology in your next scavenger hunt. Use cool binoculars when bird watching or introducing them to stars and constellations. Tell them to use their tablets to sketch the butterfly they saw. Tell them to use the smartphone’s camera to take pictures of things that are green. This is a good way to engage tech-savvy kids to connect with nature. You can start with their toy choices. Go for wooden and cloth toys over plastic products. Teach your kids to eat healthy while they are young. 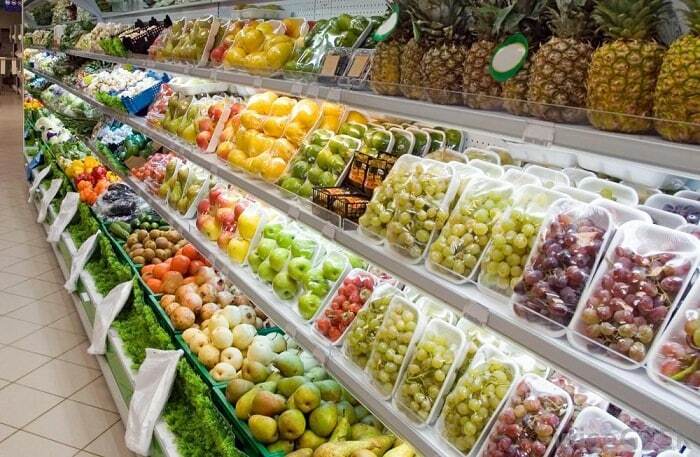 Bring them along with you when you go to the grocery and let them pick their choice of vegetables and fruits. Educate them about the health benefits of each fruit. If kids know that such healthy food choices can make them stronger and smarter, they will know better than take fresh produce for granted. Use organic and natural cleaning agents around the house so you can let the kids help out. People living in the city normally complain about not having much access to the outdoors. For them, outdoors mean major highways, malls, and their condo community. But there are many ways in which condo living helps your kid connect with nature. 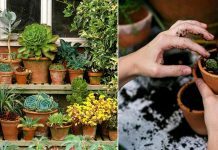 Start by bringing in some potted plants and fresh flowers inside the house. 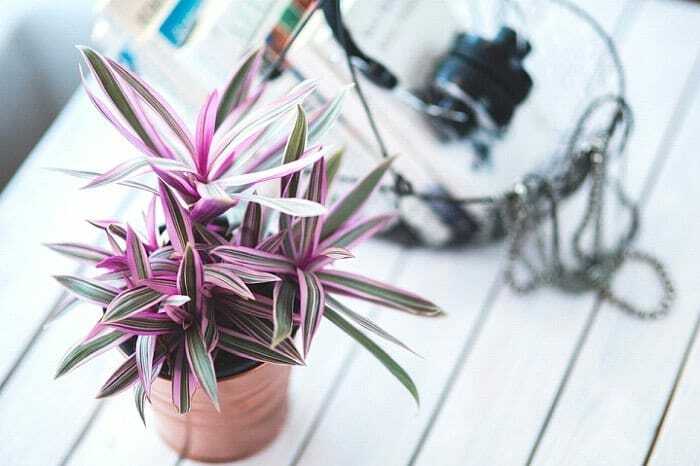 The use of plants in your condo or home ranges from deodorizing indoor air and allowing healthier airflow to making your space look alive and vibrant. It also helps that these days, condo living does not mean being stuck in a cramped living space. Major condo communities are now investing in more open spaces, lush landscapes, and outdoor facilities. This tip will require effective time management skills from parents but it surely is worth it. You don’t have to go to a community playground. A few minutes playing in your garden or porch will do just fine. If your kids are into sketching or painting, build them their own art station out front and let nature inspire them. Ride a bike in the neighborhood. Let them get their hands dirty. 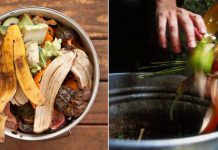 One of the ways to help your kids appreciate nature is by teaching them how to repurpose, recycle and upcycle common school or household items. 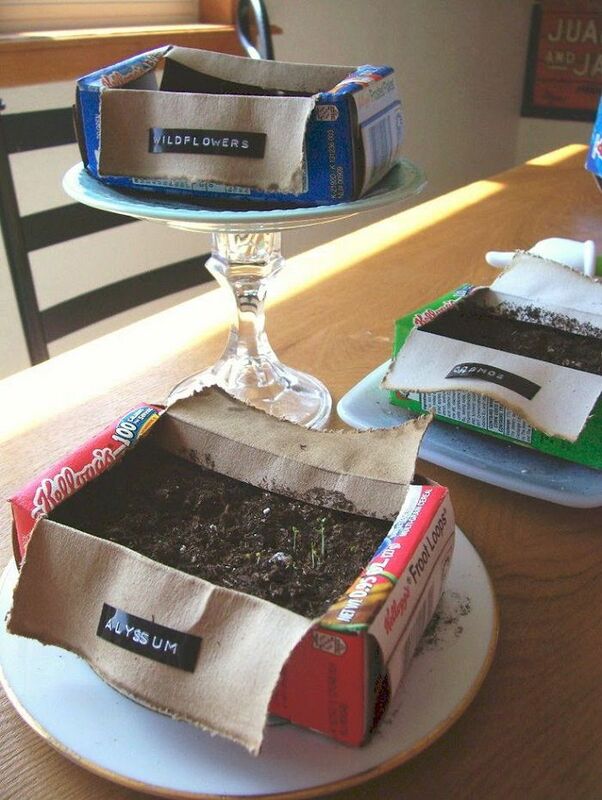 Upon finishing a box of cereal, have a DIY session and turn that box into a seed starter or pencil holder. Make wonders with scratch papers. Do something fancy with the clothes they have grown out of. Kids love collecting things. 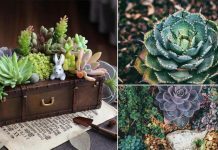 Why not encourage them to collect nature-inspired items? 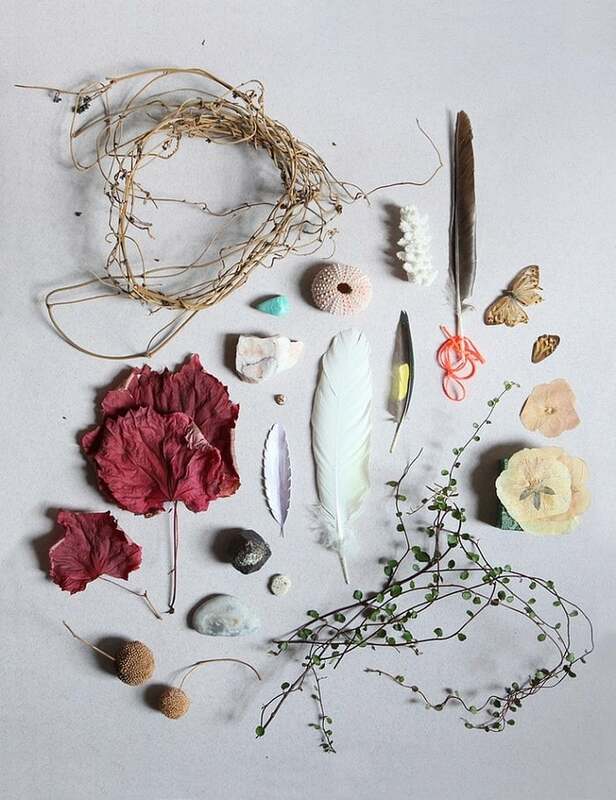 It could be pinecones, petals, leaves, a pretty rock, shells in the beach, or a twig. 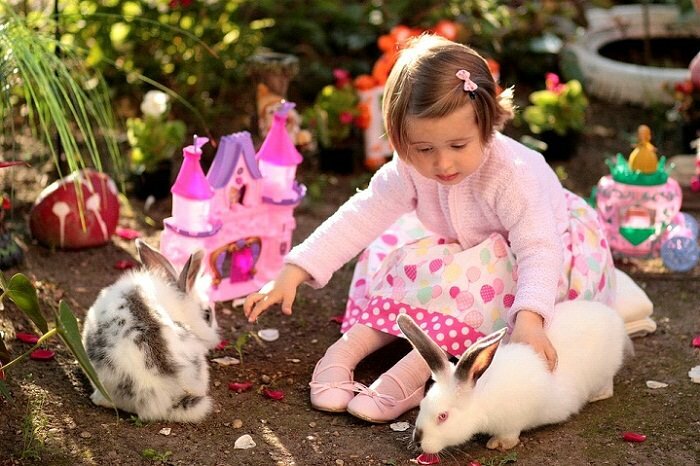 Children are very protective of their collection and such an activity will make them appreciate the great outdoors more. You can assign them a corner or a shelf in the house where they can keep and protect their valuable collection. Make the outdoors an integral part of family adventures. Stop going to malls and movie houses on weekends often. Go on a road trip, bathe under a waterfall, go on a family hike, fish or simply camp out in your backyard. The activities need not be expensive but closer to nature. You just have to be creative. Your kids will surely love the beach and the mountains as adults and will go out of their way to protect them. Reducing screen time and encouraging kids to play outside is one of the many challenges of modern parents. But it is all worth it. The benefits of nature and green living cannot be bought from the App store. They require time and dedication. Let your kids experience what you have experienced as a child and give them the gift of an exciting and fun-filled childhood. Jeanette Anzon is the writer and editor for AdventureDweller.com. She mostly writes about home improvements, home guides and designs, and real estate investments.